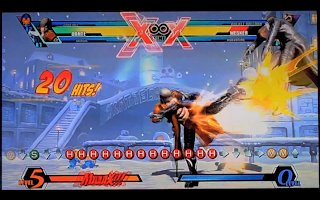 A new Dante combo video for Ultimate Marvel vs. Capcom 3 has arrived and it comes from The Korean Drifter. Watch four minutes of the damage inside. The Korean Drifter has put some serious time and effort in this latest Ultimate Marvel vs. Capcom 3 (UMvC3) combo video starring Dante. 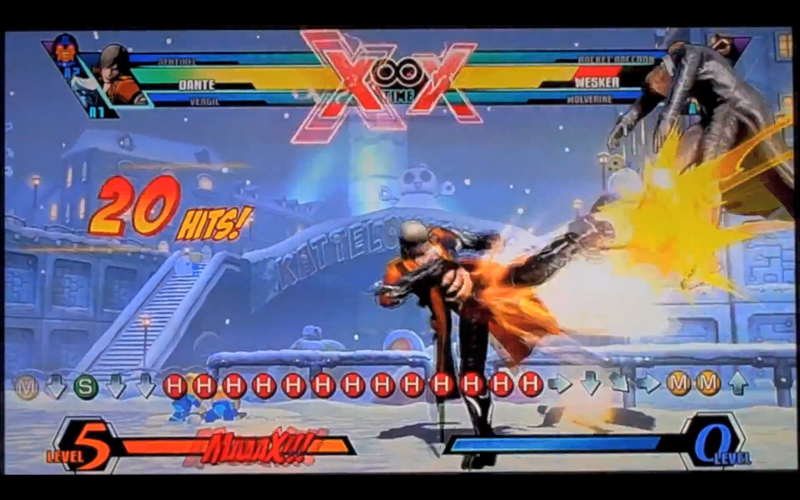 This is the uploader's fourth UMvC3 go-around with the Devil May Cry protagonist.